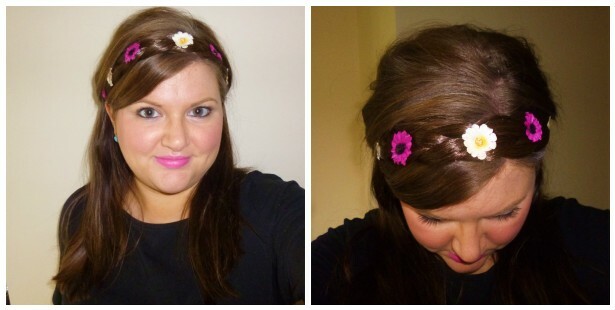 In the run up to Glastonbury this weekend I had to show you this super cute festival flower braid from Beauty Works! 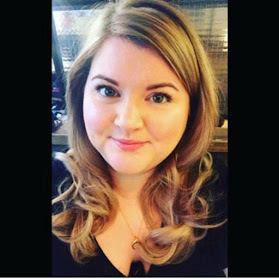 Perfect for disguising less than fresh locks - mine is second day hair on the above pics, freshened up with some VO5 Plumping Dry Shampoo and I have added the flower band to liven up an otherwise boring hairstyle. They are currently on sale for £7.99 and come in a variety of shades so no need to worry about a colour match! If you are unsure about what shade to go for then contact Beauty Works via their Facebook Page or Twitter. #MyFirstBikini Update.. 2 Weeks to Go!